It is that time of year when the worlds of the smartphone and IoT ecosystems descend into Barcelona for Mobile World Congress. We’re still a few days out (the show starts on Monday with press events happening during the weekend) but first out of the gate with some pre-show releases is LG, announcing the unveiling of a larger mid-range smartphone with a stylus. 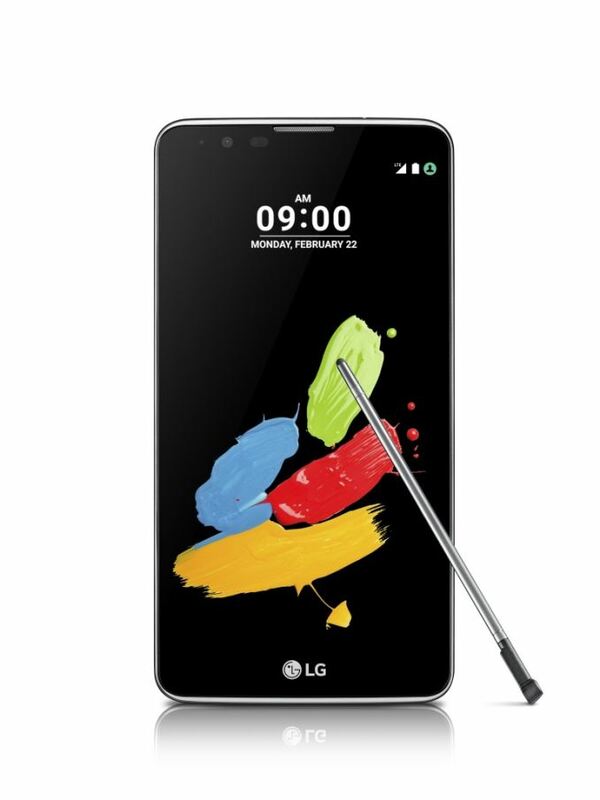 The LG Stylus 2 is the generation up from the G4 Stylus, with LG’s aim to take what it learns on its flagships and integrate the stylus functionality for a different user experience. As with the G4 and the G3 versions, this unit is designed to cater for a larger global market than some of the high end units, with features that look similar to other $180-$250 models - but with a stylus and in the LG design. As the user of a 5.5-inch 720p device using a MediaTek 1.0 GHz quad core SoC, and writing a review on it, I won’t lie and say it does everything great – there are obvious instances where a faster response rate or better camera would help, but it is nice for the price and the low SoC/screen makes for a longer battery life. It is interesting to see if using a stylus changes that with the need for more fast response events. One of the features LG is implementing with this model is a notification system that will pop up if the stylus is not back in its bay while the phone is in motion. 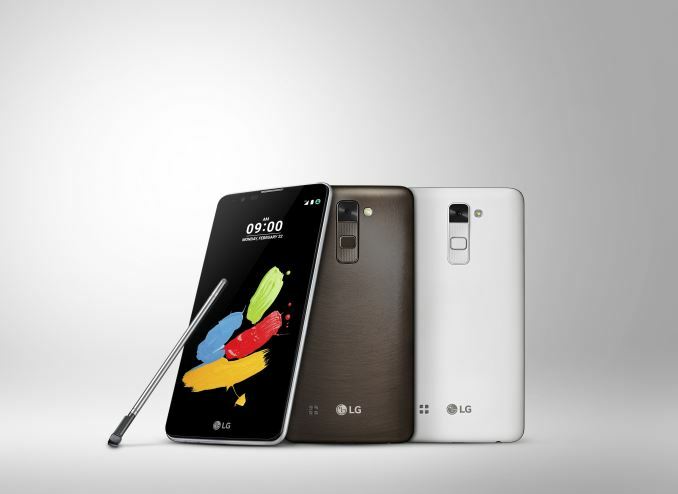 Compared to the G4 Stylus, the new version is lighter, but has less memory in the 16GB G4 version. The press release does not confirm the SoC in play, though if the G4 is anything to go by then we are probably looking at a quad-core A53 design from Qualcomm, probably the Snapdragon 410 similar to the G4. The phone offers a single SIM slot but with space for a microSD card up to 128GB, a 3000 mAh battery, and is available in three colors: ‘Titan’, White and Brown. LG states that there may be regional differences in the specifications, most likely due to modem and pricing arrangements – one of the G4 Stylus variants had a 4xA7 MediaTek SoC for example. As a result, pricing has not been announced but I suspect we will see more at LG’s press conference at MWC. I think this phone is awesome i much like the battery, camera, cool for watching movie. Thanks for sharing with us.It is very interesting and impressive blog.I really like it.If you want to create another blog like this use our website.We are providing discount coupon through Webtech.You can get latest discount coupon here. I am really amazed at the new features and design as it is my top-on-the-list stuff. Good to know about that this stylus is going to be revealed. It was being waited for long time.